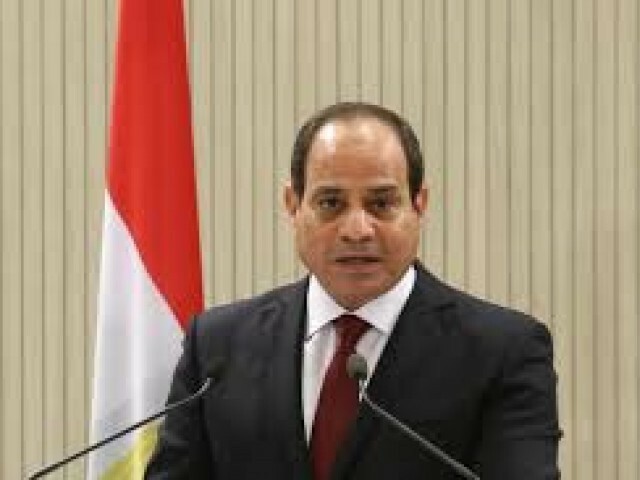 CAIRO: Egypt’s President Abdel Fattahal Sisi has ratified a law granting authorities the right to monitor social media users in the country as part of tightening internet controls, the official gazette said Saturday. 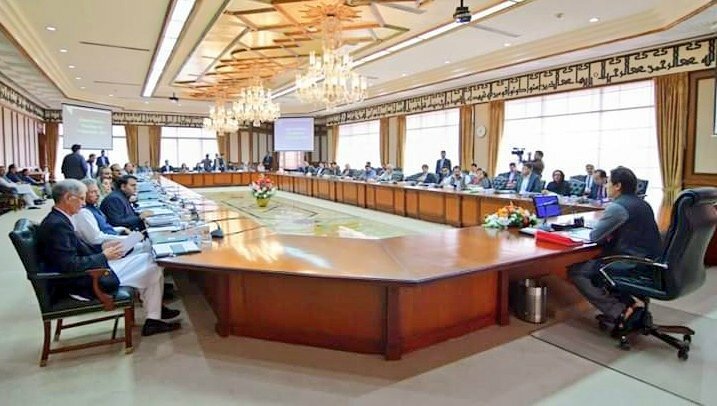 Approved by parliament in July, the state’s Supreme Council for Media Regulations will have the power to place people with more than 5,000 followers on social media or with a personal blog or website, under supervision. The council will be authorised to suspend or block any personal account which “publishes or broadcasts fake news or anything (information) violating the law or inciting violence or hatred”.